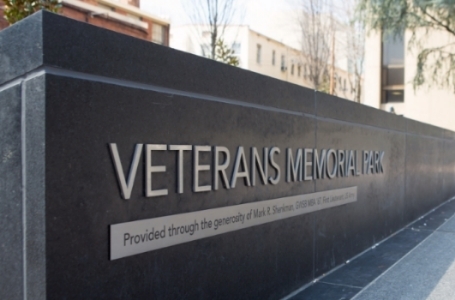 The GW Veterans organization dates back to 1919 where records show that a group of student-veterans gathered together to create an official group at the George Washington University. GW has held a strong connection to the military throughout its history such as being named after the Commander-in-Chief of the Continental Army, university buildings being utilized as hospitals and barracks during the Civil War, the official colors of the university originating from George Washington’s uniform in the Revolutionary War, and how the very first person to use the GI Bill when it was created in 1944, attended GW. Over the decades since 1919, the student group has seen waves of service member from every military engagement and in 2008 was revitalized into the organization as it is known today. Below are the presidents of GW Veterans who have served their country and the military populace at GW by volunteering their time and contributions to make GW a leading military-friendly school.